Team Limousine offers professional and on time town car service and airport transportation services to San Jose, San Francisco, Napa and surrounding airports. 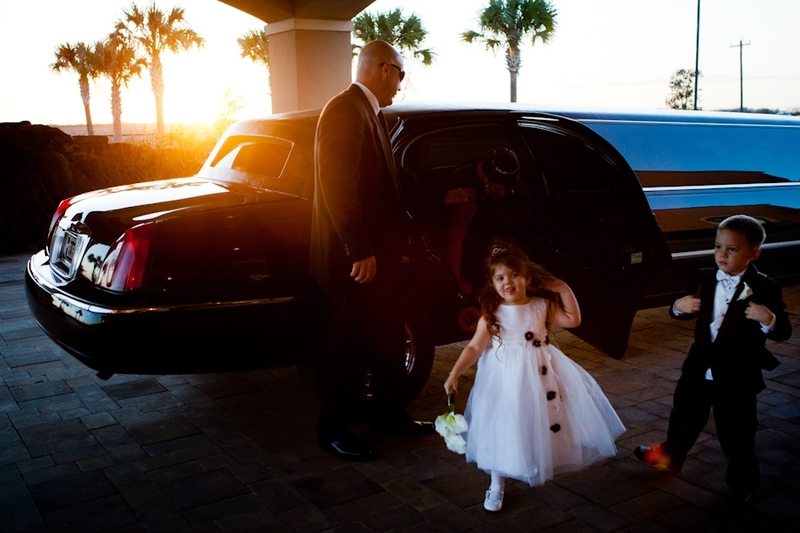 Through our worldwide affiliate networks, Team Limo also offers one stop convenient travel management services which allows our clients to make one phone call and arrange for corporate ground transportation at hundreds of national and international location. 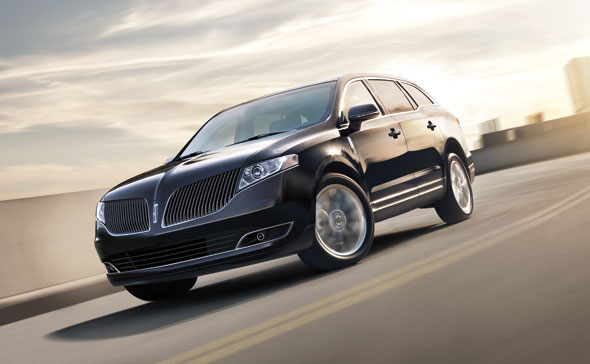 Team Limousine uses the most up-to-date flight tracking software, GPS tracking software systems, and mobile computerized reservation systems to ensure that our chauffeurs and vehicles are ready and available to meet the airport transportation needs of our retail, corporate, and government clients. We also provide immediate electronic confirmations and payment receipts for easy travel expense reporting. 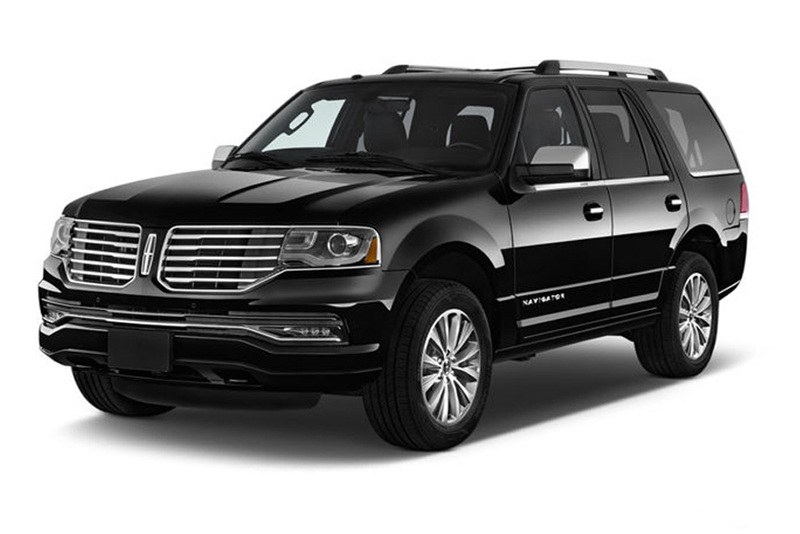 Experience first class ride with team limo with our luxury vehicles' of brand New Sedan limo's Lincoln Navigator SUV's. Our fleet will impress you with their luxurious interior, leather seats, internet availability and music of your own choice. In Team limo you would severed with water, soft drinks, napkins and other eatable stuff.